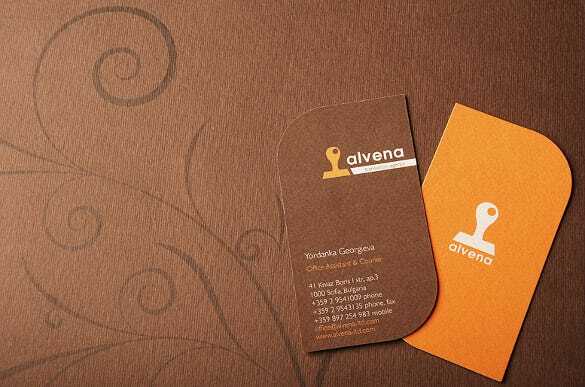 Cleverly designed business cards suggest loads about a company and its products and services. They are a great networking tool and provide exposure to any organization. 1. 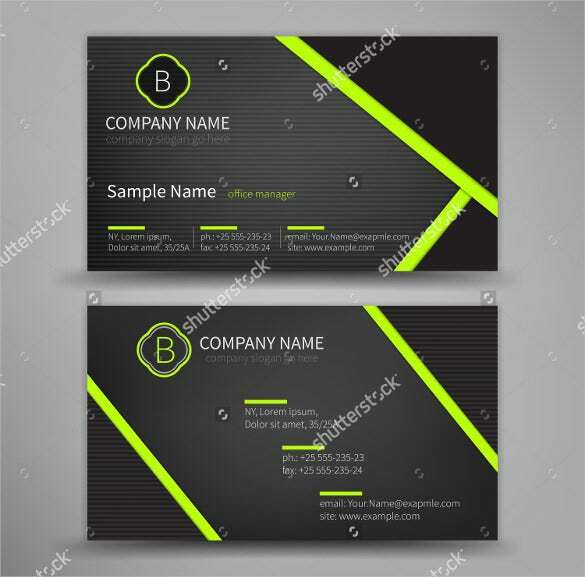 Imparts information: the basic purpose of a business card is to provide information like business name, contact details like address, phone number and e-mail, and name and designation of personnel. 2. 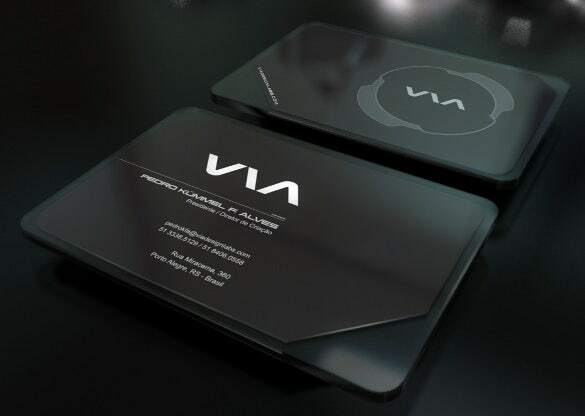 Exhibits business values: appropriate business card designs have the ability to communicate the essence of an organization’s culture.You can also see Cool Business Cards. 3. 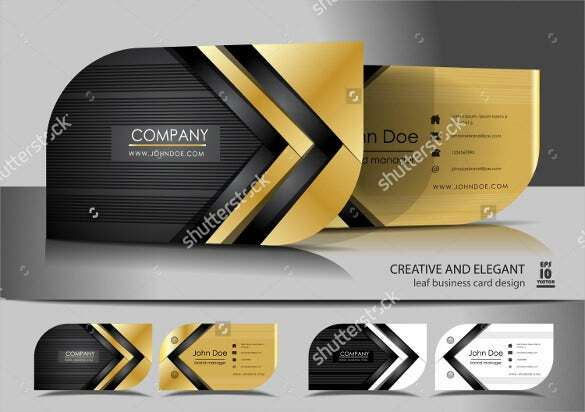 Creates distinction: well-designed business cards stand out among the numerous business cards available with customers and help the company grab attention. 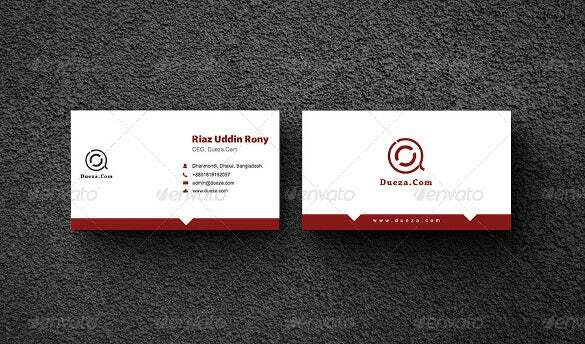 A Cheap Business Card will not hurt any entrepreneur. 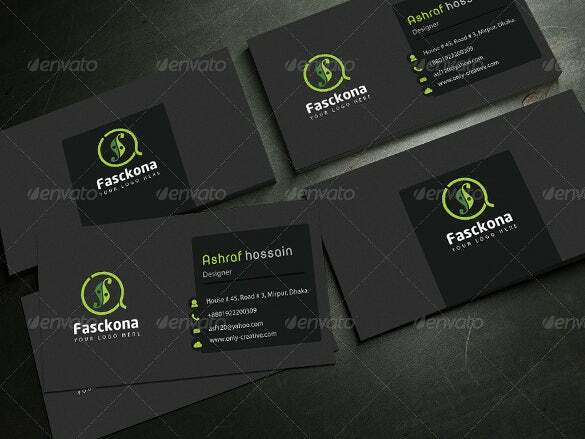 However, cheap business cards are a boon especially for freelancers and small business owners. 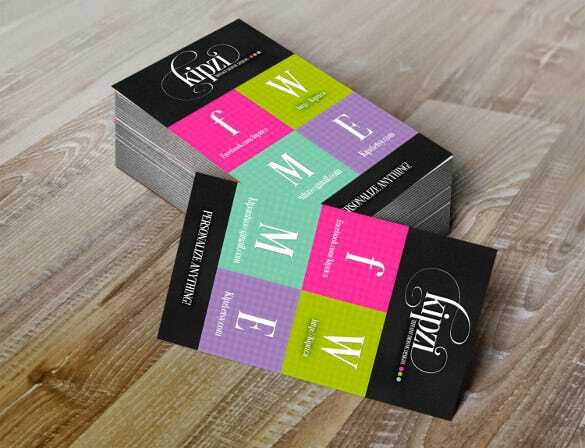 For new companies which have just started operations, printing business cards is a pricey affair. 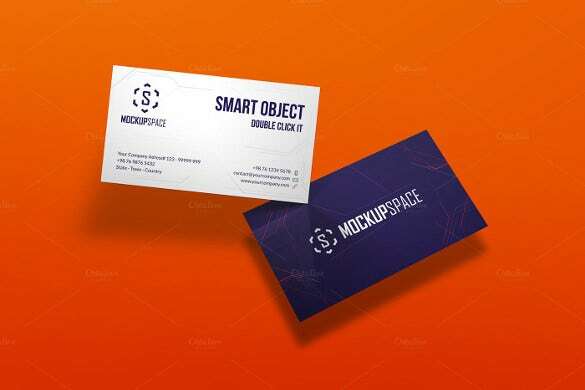 However, thanks to the advancement in computers and digital media, these days printing business cards are no longer too costly as various cheap alternatives are available. 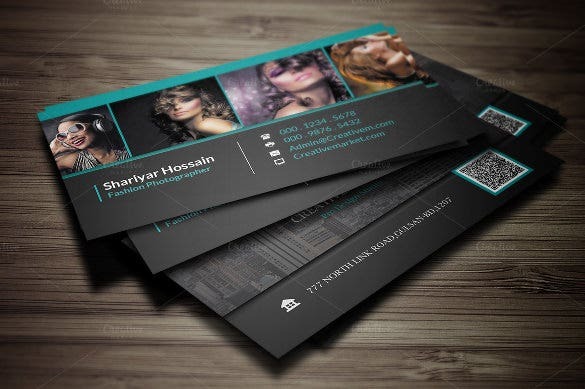 Low cost printers, printing moderate amount of cards, free trials for first batch of business cards and online cards are available, which offers a virtual understanding and variety of designs to choose from. 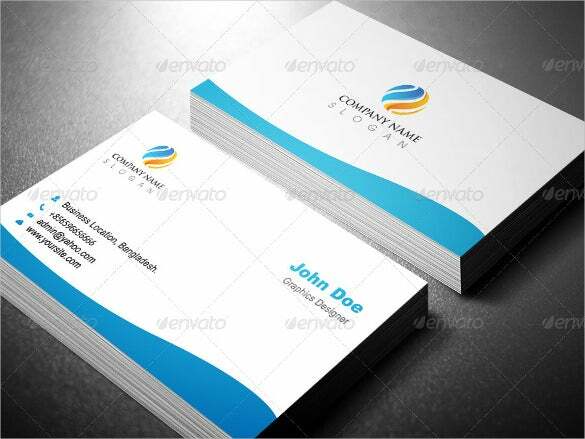 Composing your own business cards has become an easy option with the availability of computers with common software. Doing it yourself will save time and money and is particularly viable when small quantities or temporary business cards are required. 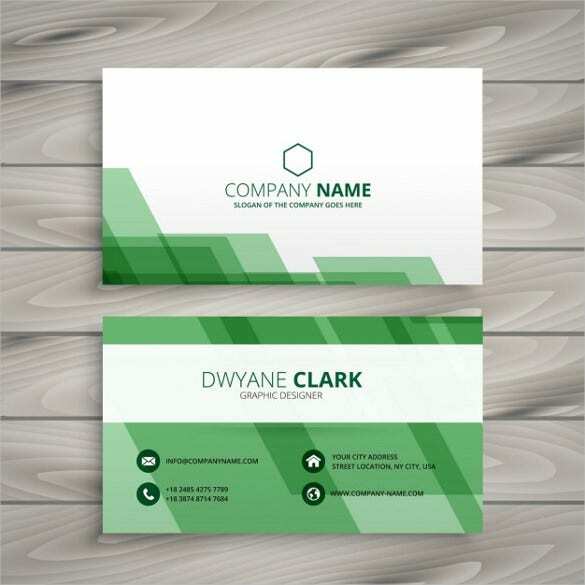 A simple way to do it is to purchase business cards design programs available at office supply retailers or to use computer software like Word, Photoshop or CorelDraw, as these allows business card or label creation templates. 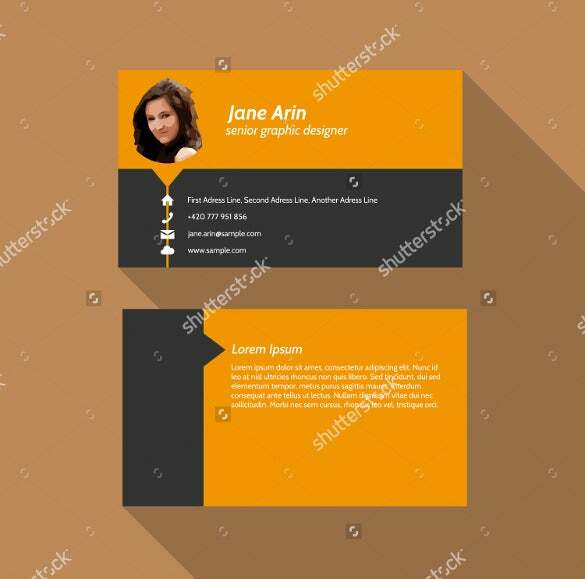 Effortlessly create business cards by adding texts, logo, borders, background, etc. Once the card has been designed, name and save the file. You may also see wedding cards. 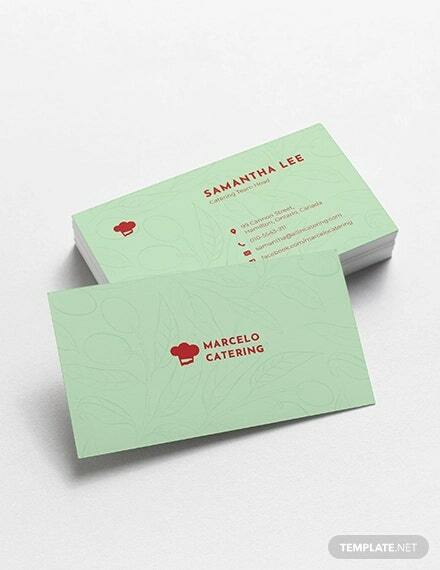 For printing the cards you have created, you will require business card sheets and an ink jet or laser printer. 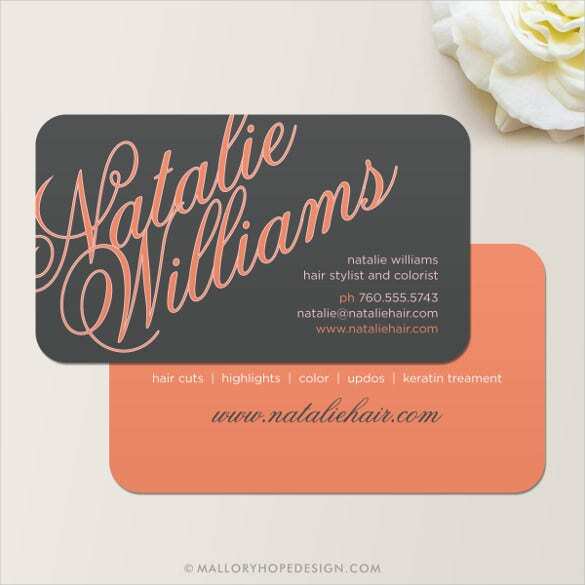 Business card sheets are available at office supply stores in varied color and finish options to choose from. Usually a maximum of ten cards can be printed on each sheet. 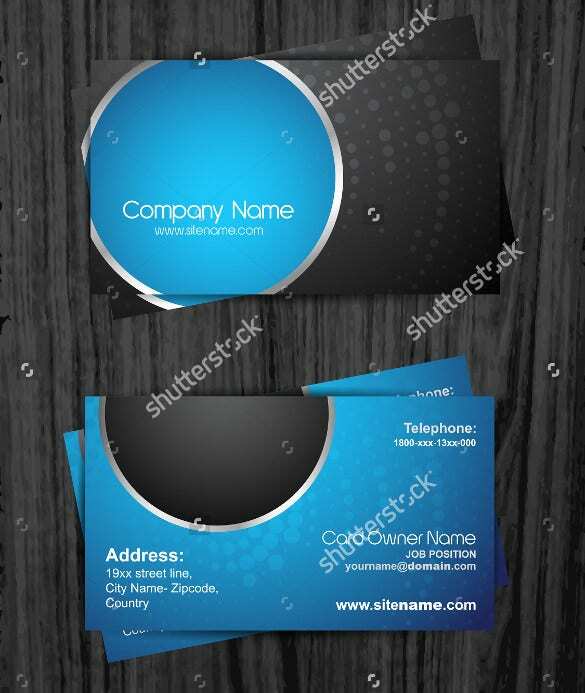 Open the file containing the business card templates and select the print command. 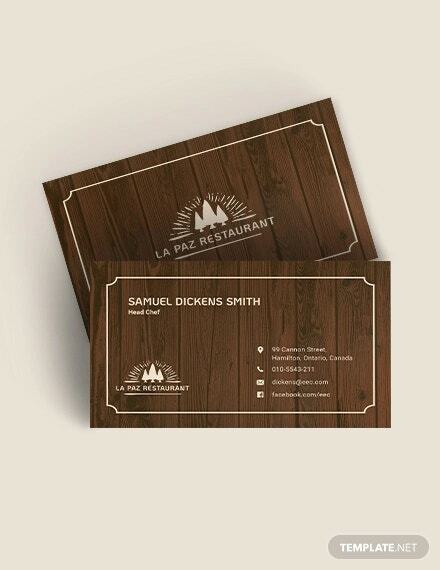 It is advisable to print one sheet first to ensure the card design is lined up and prints properly. 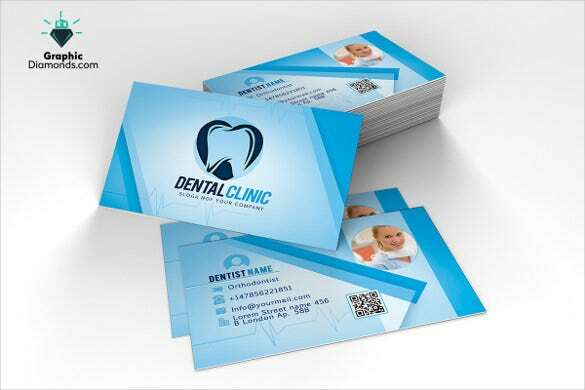 Once you are satisfied with the results, print the remaining required quantity of cards. 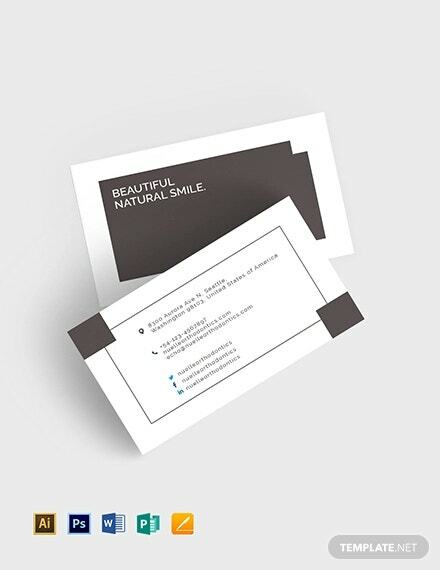 Studying other people’s business cards will be of great assistance while designing your own card. One can look out for an innovative design or element in the cards and implement them on his/her own card. If the font used in the card makes it difficult to interpret the writing, if the poor quality of the card has a negative impact on you, if it is time-consuming to find the information you are looking for in the card, remember these points and avoid using them on your own card. 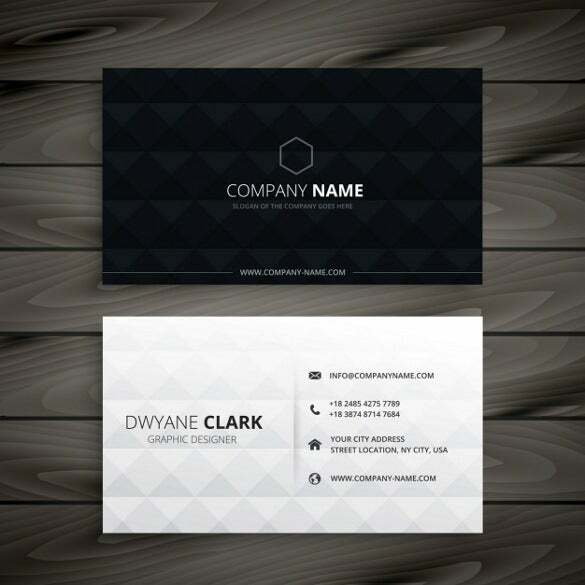 Ensure that your business card is a positive reflection of your organization. 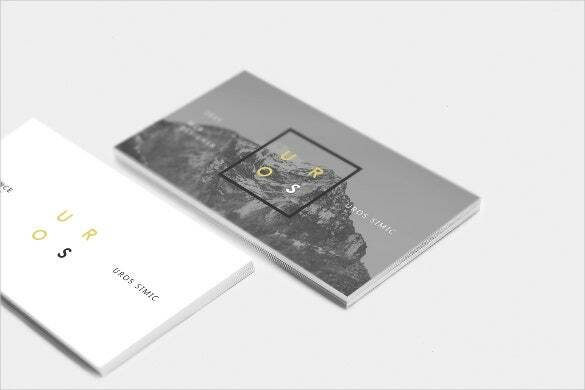 The usual size of business cards is 3.5’’x2’’. Since the space is a constraint, it is important to utilize the available space judiciously. Including too much information can make the card look clumsy. Therefore, incorporate only necessary and important information like Company Logo and contact information. The size of the text and the logo should also be chosen carefully. Neither should the logo be too large nor should the writings be so small that reading becomes strenuous. Colors have great psychological impacts on people. Color and texture have the power to appeal and the ability to convey the image of a company. Therefore, choose the right color to communicate the appropriate message to clients. For example, if you are graphic designer, use bright, vibrant colors to attract attention and display creativity. If yours is a financial company, use colors such as gray or blue, with preferably white or Geometrical Backgrounds to express professionalism and reliability. 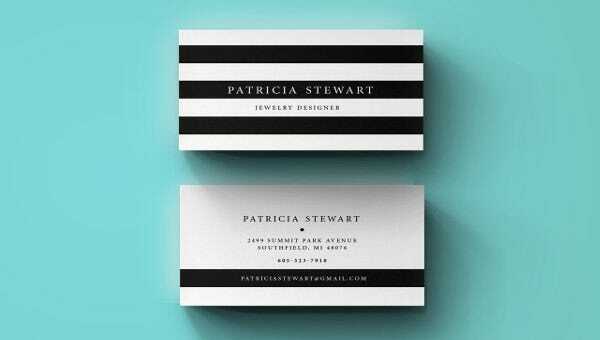 If you are making your own card, it is better to avoid bordering your business card. The reason behind this is that even tough the border might look perfectly symmetrical on screen, after printing the border might become uneven because of the minute movements in printing machines. Due to the same reason, printers also require you to leave a small, spare area around the edges of the cards. The minimum area should be 3mm. You may also see Women Day Cards. 1. 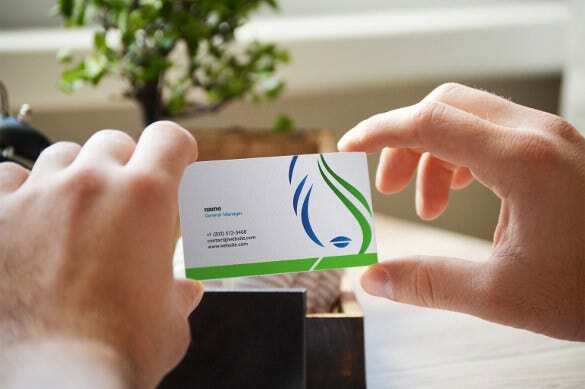 VistaPrint: one of the leaders in creating business cards, VistaPrint became popular by offering extremely cheap cards of batch size 250-500 and a free trial of 250 cards for new users. 2. 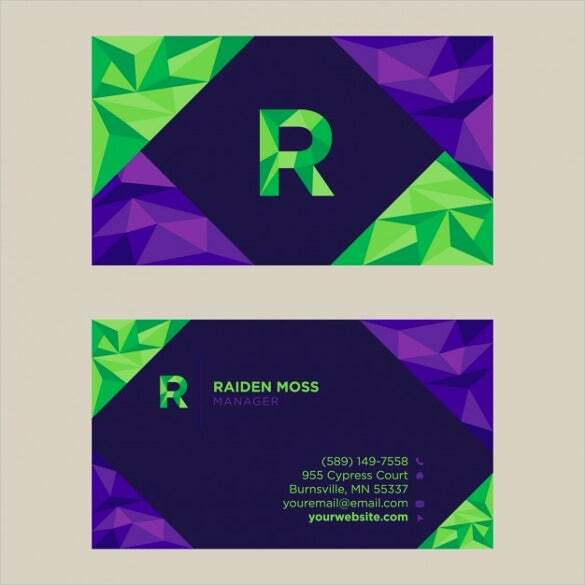 Moo: creates double sided business cards, printed in full color at no additional cost. 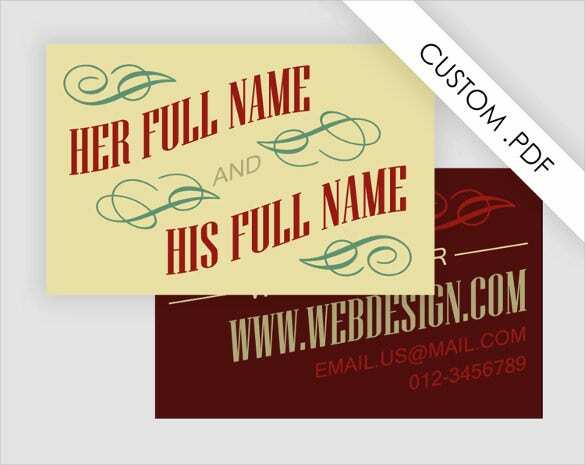 One can select from a range of free professional business card designs available and personalize them with own inputs.You may also see blank place cards. 3. Overnight Prints: their aim is to provide superior quality using waterless Printing Technology and eco-friendly materials and methods. Their specialty is on-time delivery, array of finishing options and quick online orders. 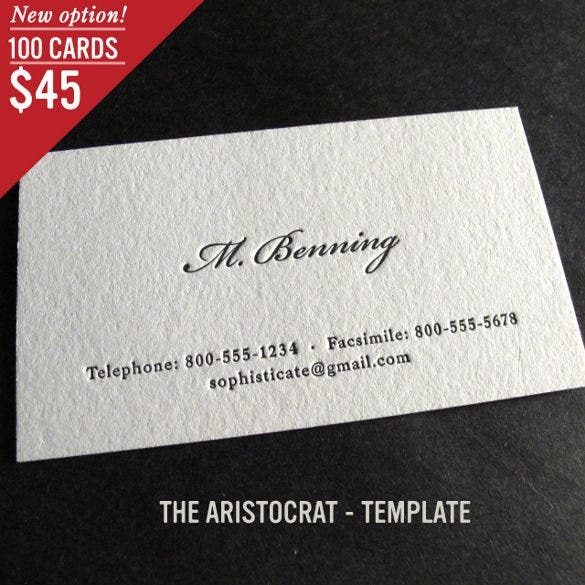 > Why Cheap Business Cards are not always a good choice? 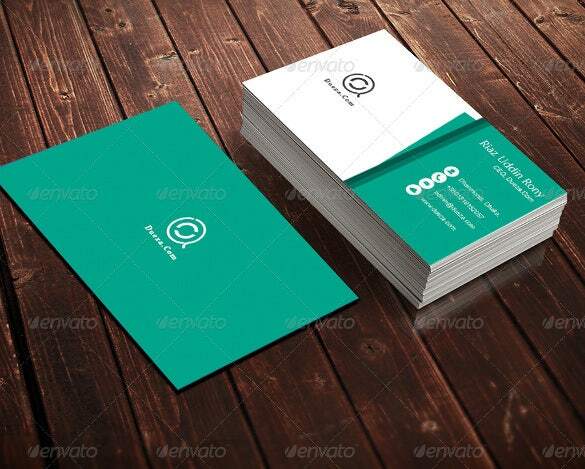 Business cards provide the first opportunity to make positive impression of your organization on the minds of prospects and clients. 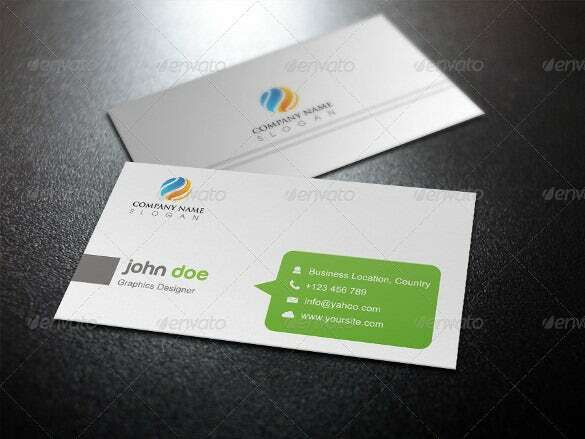 Professional Business cards reflect company’s image and hence their importance can not be disregarded. 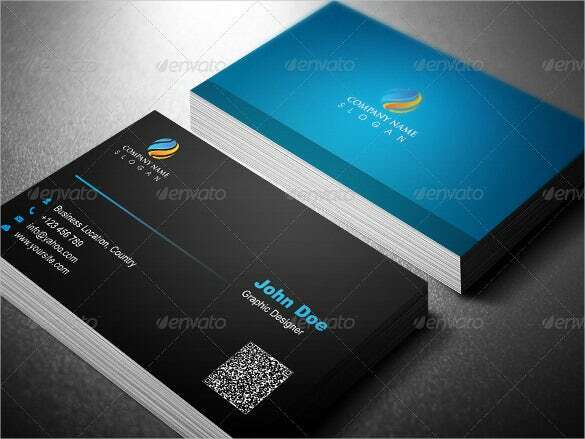 Online do-it-yourself business card printing companies have become very popular. However, there are some drawbacks of self-designed cards. Their design and quality of print and paper may be substandard. It often becomes simple to recognize cards that have been made economically. 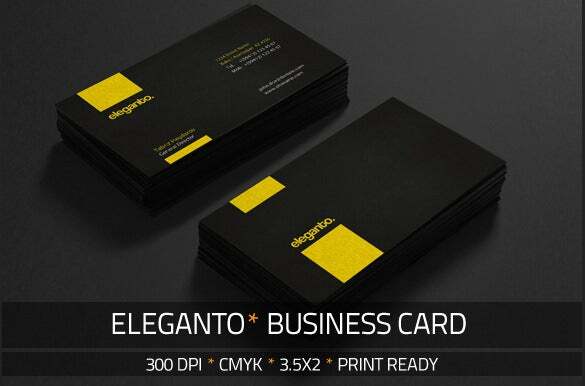 Therefore, cheaper business cards are not always a better option as it can cost you in the long run. You may also see graduation name cards.